I have decided to pursue this venture as a business type model rather than just a hobby. That in mind, I am not trying to sell stuff. There are other ways to profit off of what I write. With that in mind I have joined a cohort to help ramp up my blog and blogging efforts. 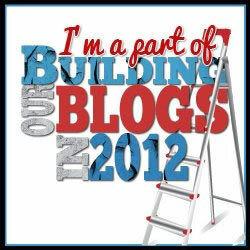 The cool thing about this is I am in a cohort with 25 other bloggers who are spreading their wings. Here is a list of my cohort members. Check them out when you get a few minutes, from what I am seeing there is a lot of fabulous advice and information out here.